Comic Life makes going through older pictures even more fun than it was before. How did I ever get along without a Mac? This picture would have gone really well with this post from late 2004. 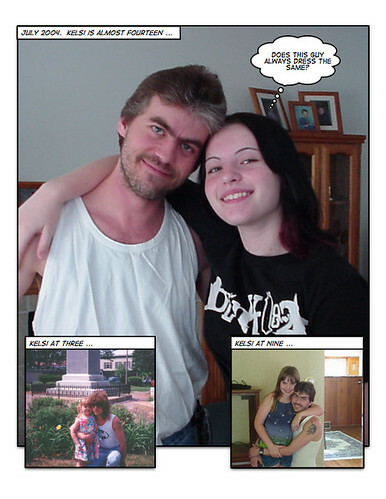 This entry was posted in Photography and tagged comiclife, Macintosh, Photos by Ron Bieber. Bookmark the permalink.